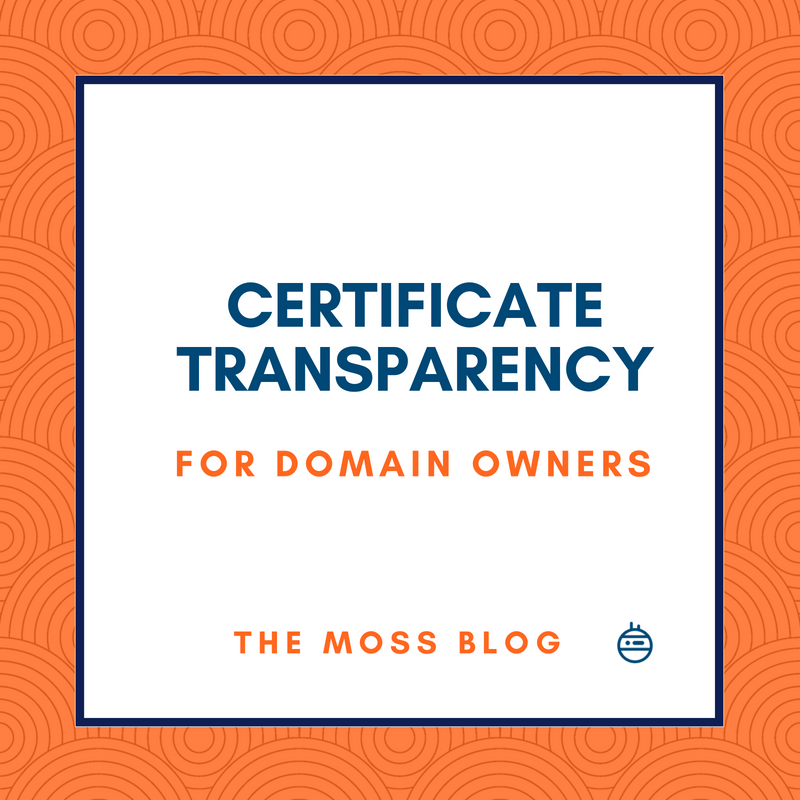 Certificate Transparency (CT) provides a means to detect certificates that are mistakenly or maliciously issued by a Certification Authority (CA). As a domain owner, you should care about this for two different reasons: i) You can detect if an attacker is issuing certificates to impersonate your websites; and ii) browsers like Chrome and Safari mark your website as “insecure” if your certificate doesn’t comply with their CT policy. Custom shared paths per site. If you use Moss to deploy a website via git, now you can tell Moss the folders and files that must persist across deployments (e.g. user uploads, application logs, configuration files, etc). Before this feature, Moss knew what files to persist in Laravel and Symfony websites. Now you can customize such configs and also specify persistent paths for any kind of website (in a git repo) that you deploy with Moss. When a website linked to a git repo hasn’t been deployed yet, you’ll see a more meaningful message now. All relevant Type A DNS records for a website are shown now. This includes www and wildcard records if they apply. 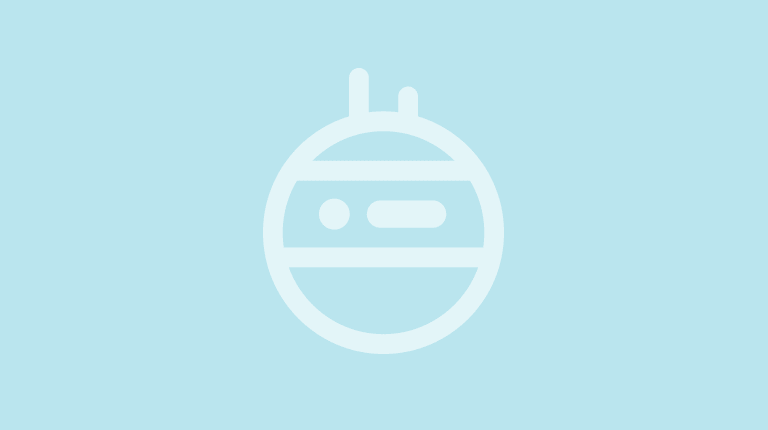 Prevent some website configs that don’t make sense – e.g. don’t allow you to create a redirection for www.www.domain.com. Don’t allow you to create a database user called root, since that would overwrite the permissions of the MySQL’s root user. As you may know, you can connect Moss to your fresh Ubuntu 18.04 or 16.04 server – regardless the provider where such server is hosted. Moss also features native integrations with some cloud providers (Amazon, DigitalOcean, Google and Vultr as of this writing), but you can use Moss with any vps, cloud instance, or even physical server – not a common use case, but feasible anyway. A few days ago a customer was having an issue when trying to connect an Ubuntu 18.04 instance (hosted on his provider of choice) to Moss. So I decided to create an account on such provider and investigate the problem. It turned out that the provider’s image had some “suboptimal” configurations and that the default solution for name resolution in Ubuntu 18.04 (bionic) has some related bugs. I think the problem is interesting enough to be shared, and it’ll also allow us to talk about systemd and, more specifically, systemd-resolved for name resolution. Connecting your server to Moss is easier now. In order to authorize Moss to set up your server, you just need to copy&paste one command. You can choose Nginx (standalone) or Nginx+Apache for any website you create with Moss. You can choose the root dir where your application is served in all websites you create with Moss. You can change the webserver and root dir of your websites at any moment. You may leave your website’s root dir empty if needed.